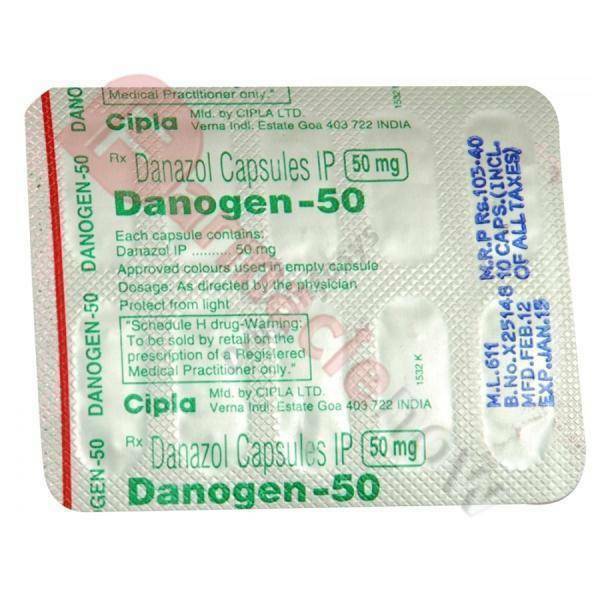 Generic Danazol 50mg is used to treat endometriosis, fibrocystic breast disease and to prevent attacks of angioedema. 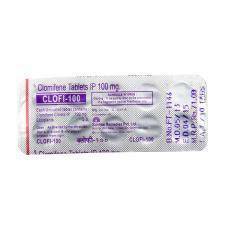 Generic Danazol 50mg is in the class of medications known as pituitary gonadotropin inhibitors. 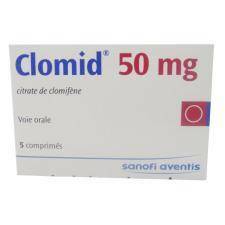 It is used to treat endometriosis and to relieve pain caused by benign (noncancerous) fibrocystic breast disease. 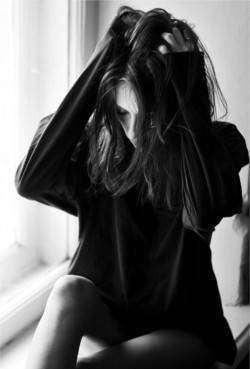 For the treatment of endometriosis and fibrocystic breast disease, it works by decreasing the amount of hormones made by the ovaries. 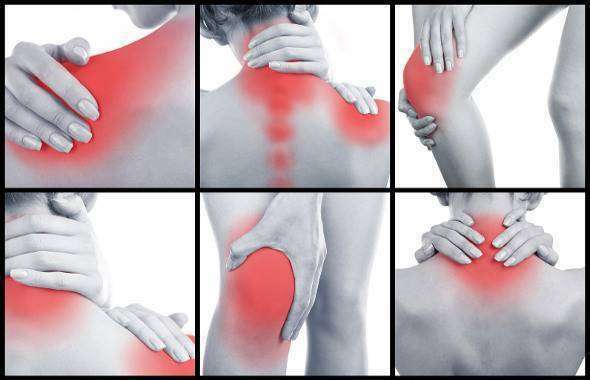 It is also used in both men and women to prevent swelling of the abdomen, arms, legs, face, airway due to a certain congenital disease (hereditary angioedema). For the treatment of angioedema, danazol helps to increase the amount of a certain protein in your body's defense system (immune system). 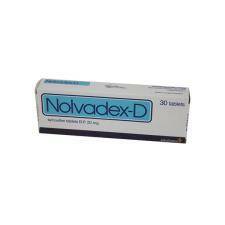 Store Generic Danazol 50mg at room temperature between 68-77 degrees F (20-25 degrees C) away from light and moisture. Do not store the drugs in the bathroom. Keep all drugs away from reach of children and pets.